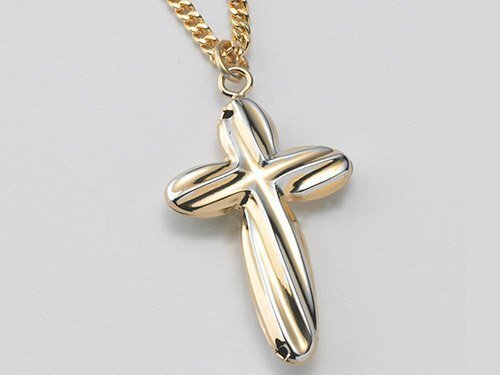 The ‘Cross of Healing & Light’ is a reminder of your faith and connection to Heaven, this cross is there to remind you that you are connected to a higher power. Know that wherever you go you bring your team of Angels with you. This Sterling Silver Pendant comes displayed in a beautiful gift box along with a rhodium plated chain. Also, with your pendant you will receive an official everlasting love collection letter signed by psychic medium Matt Fraser.